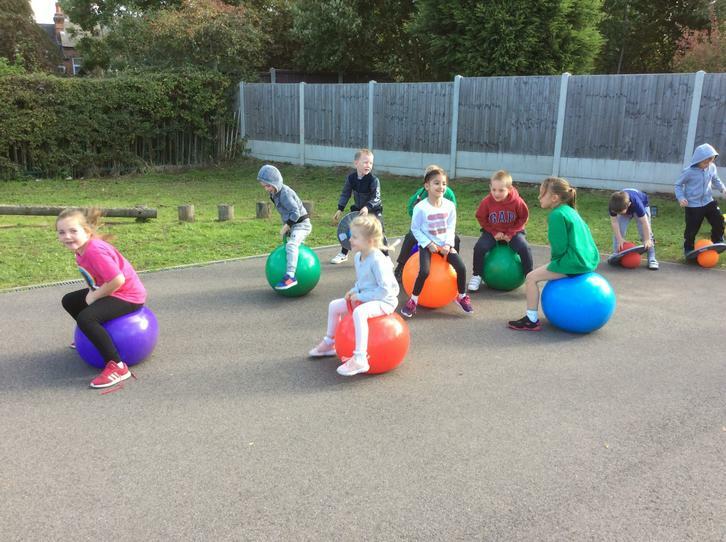 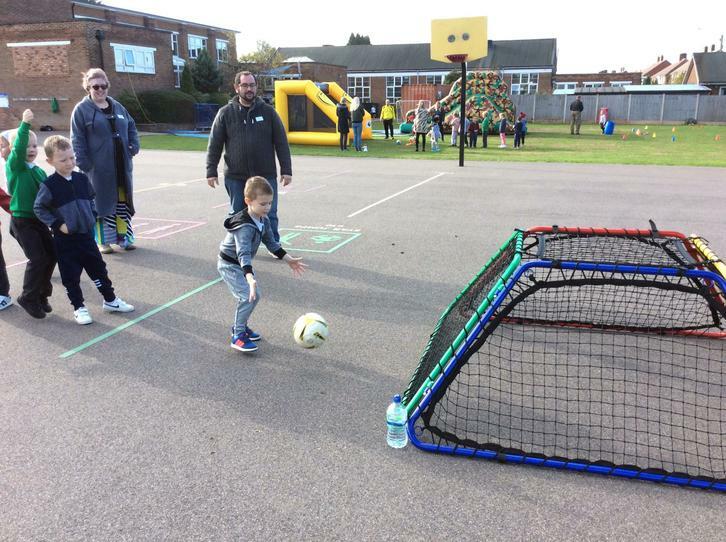 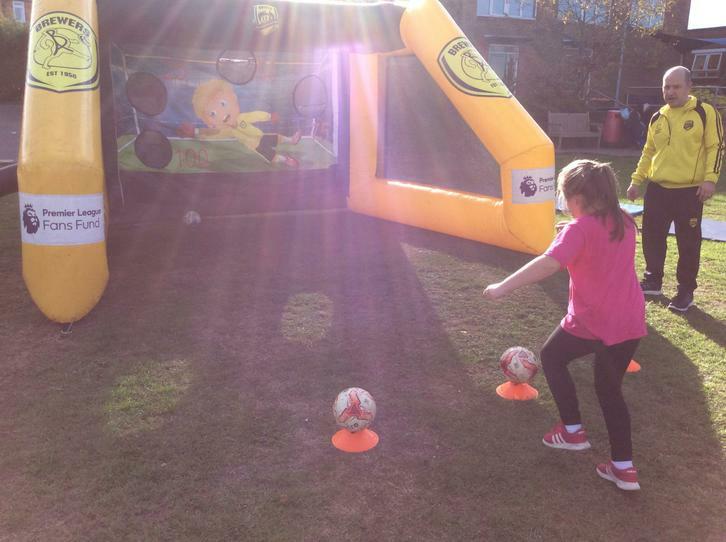 We had the grand opening of our new MUGA (Multi-Use Games Area)! 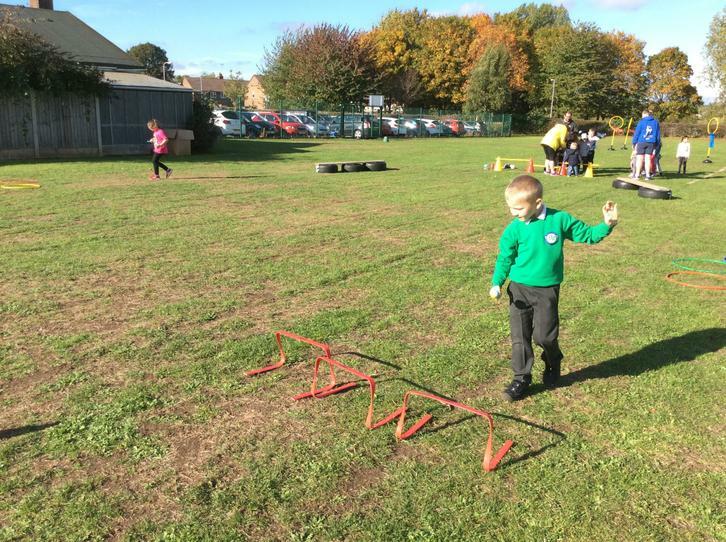 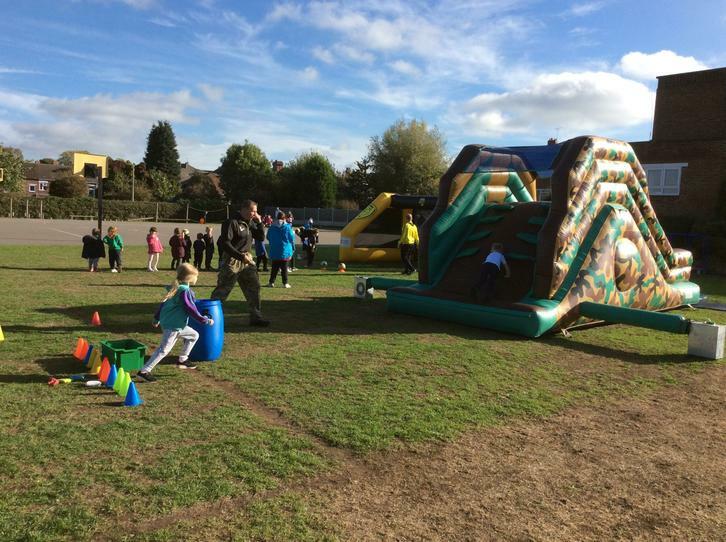 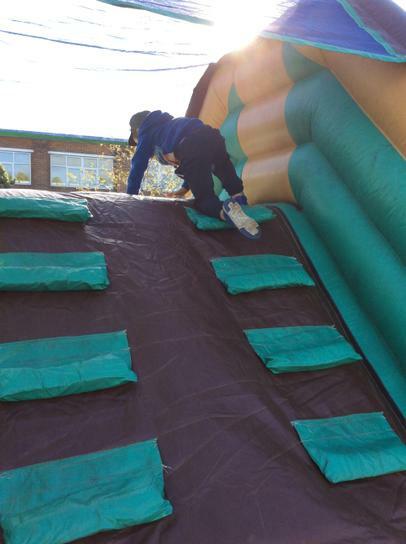 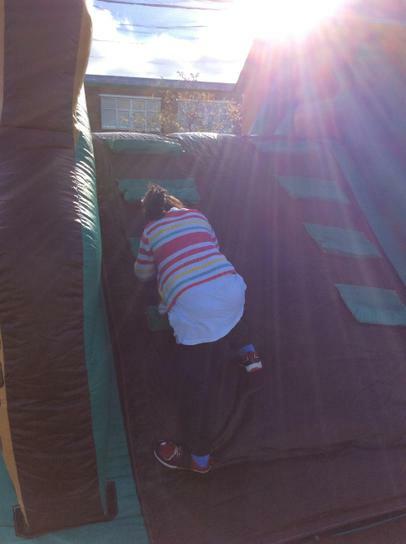 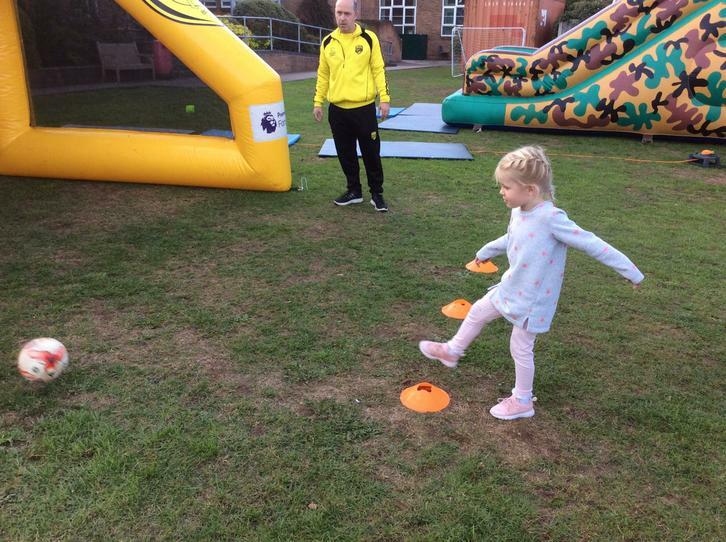 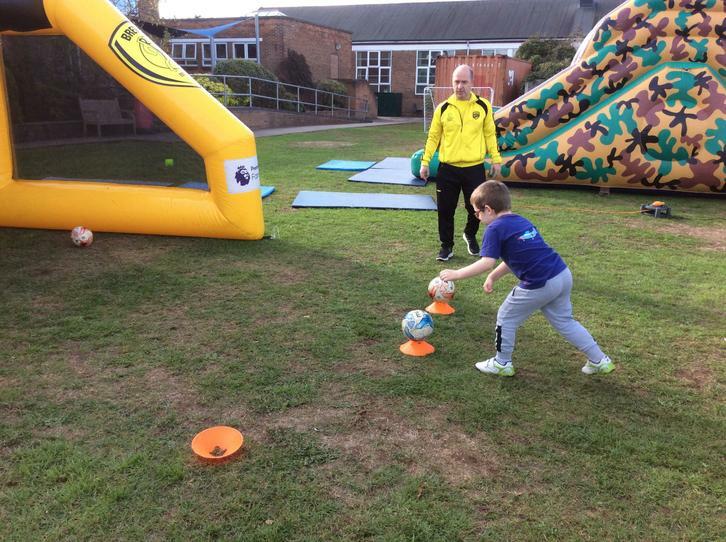 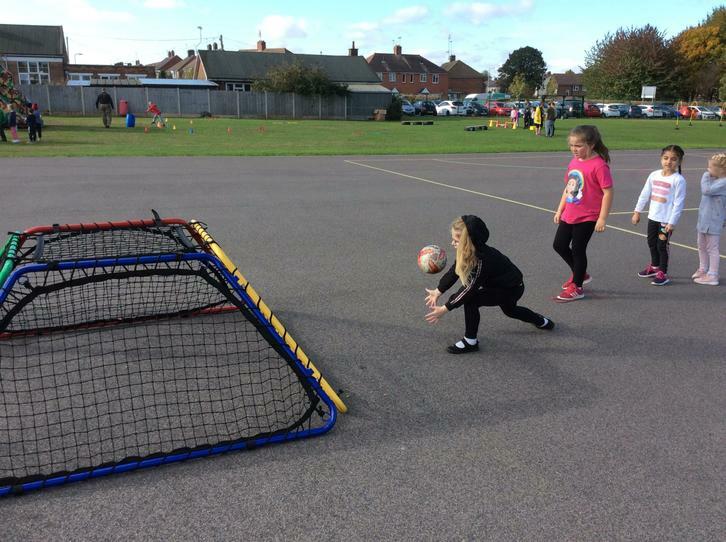 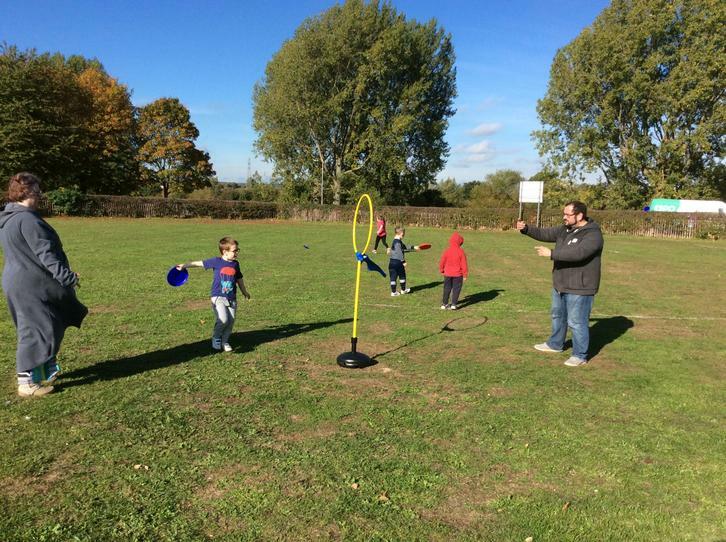 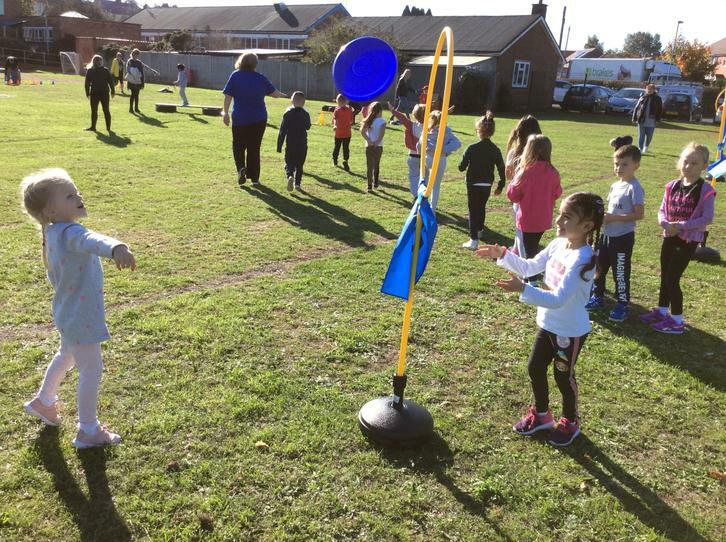 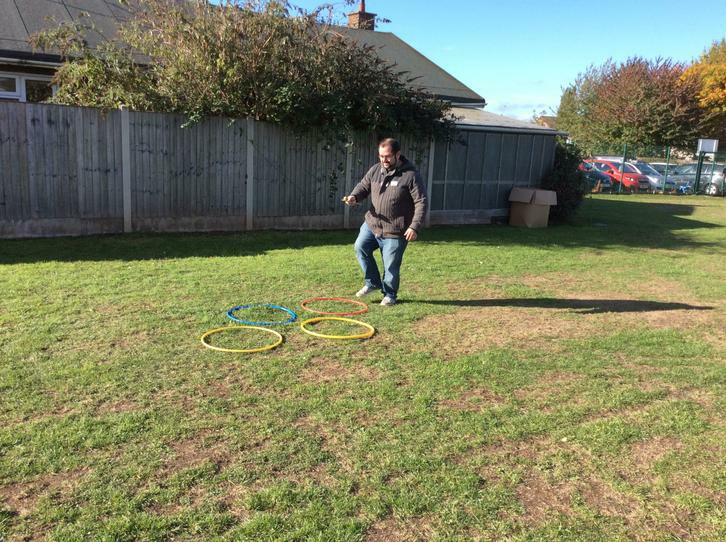 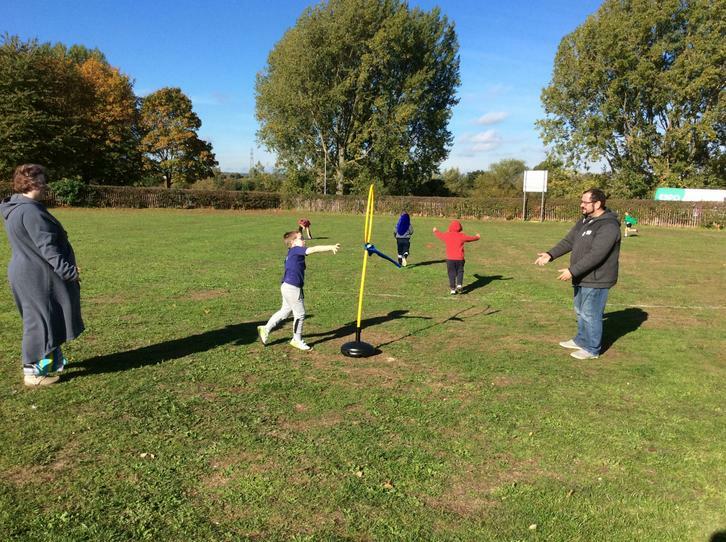 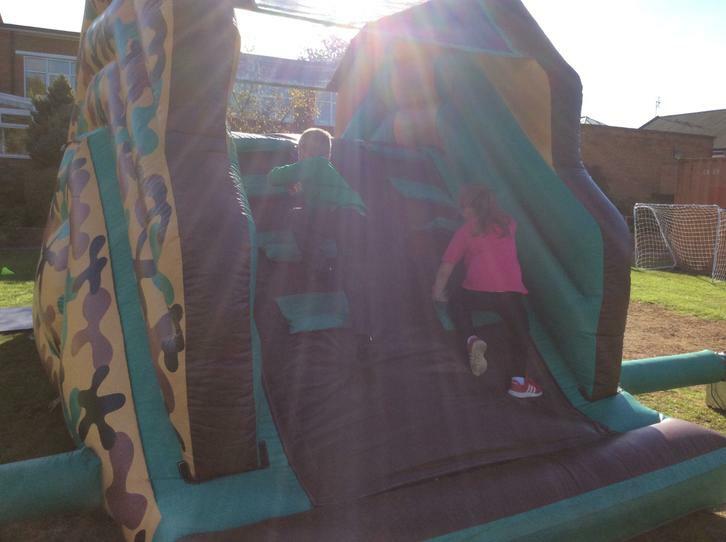 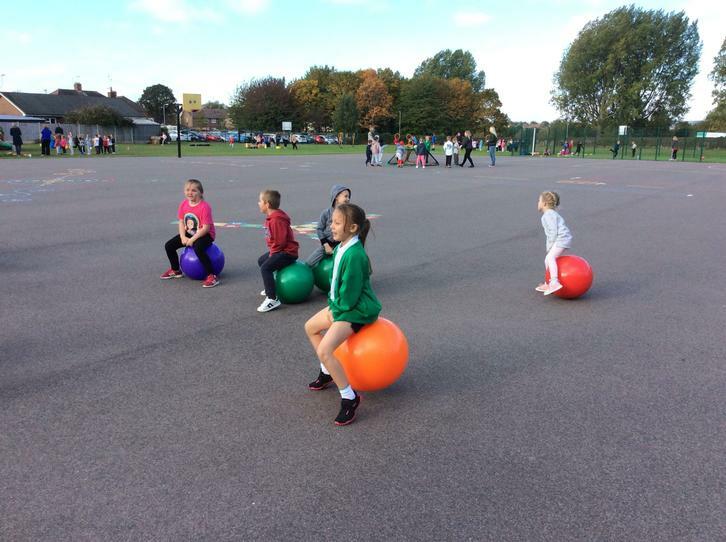 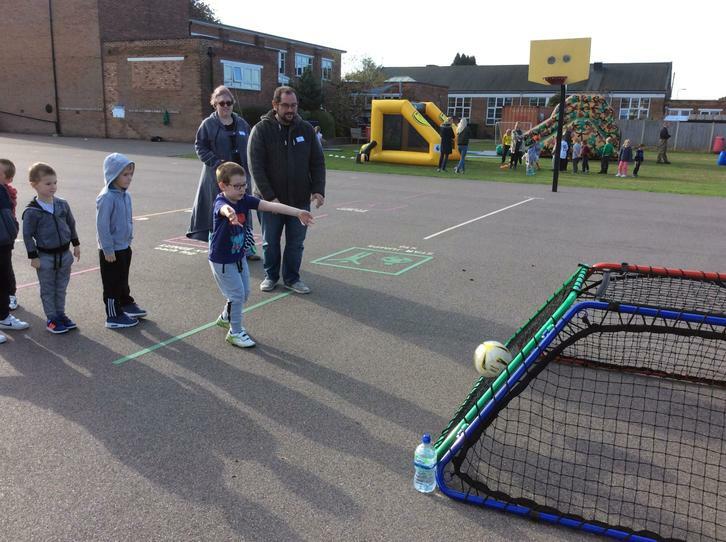 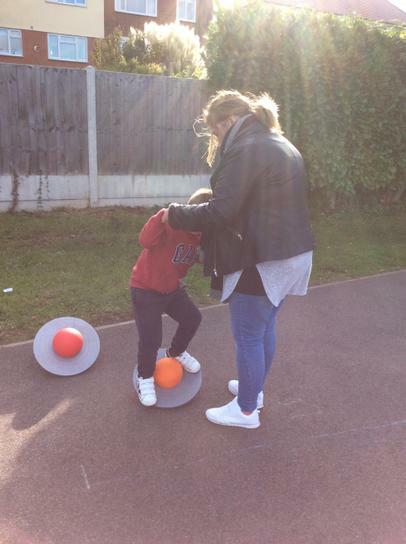 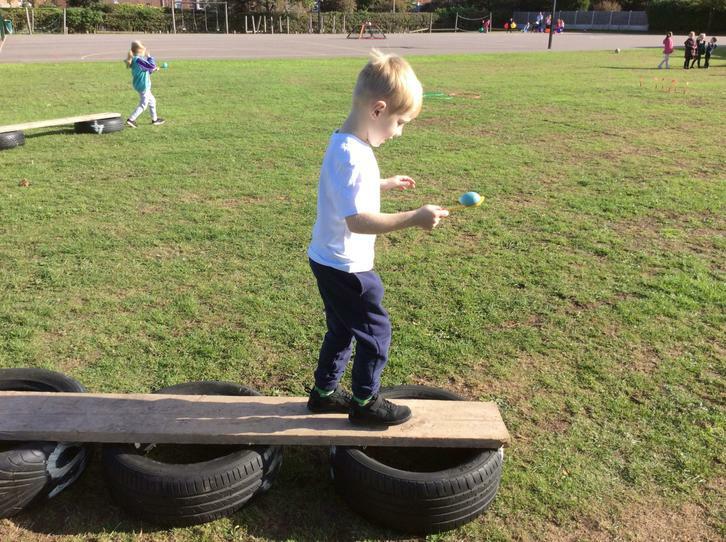 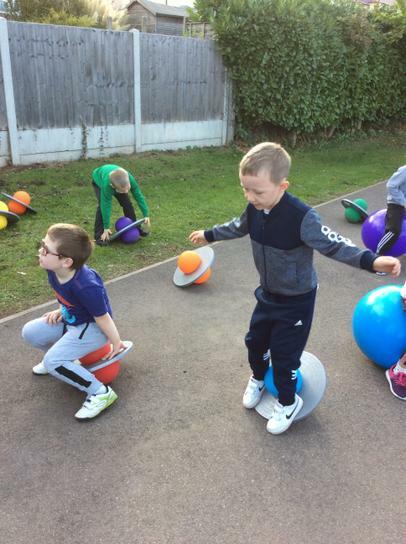 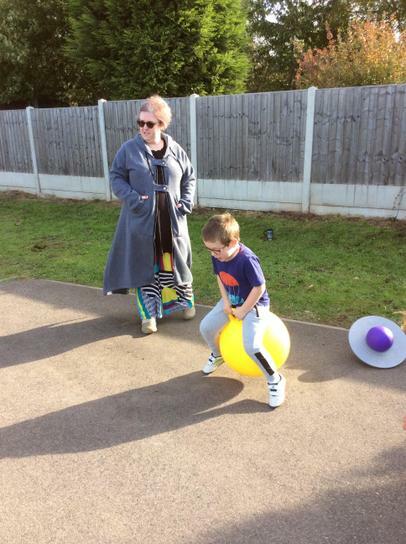 We invited parents to join us and we had a go at lots of different sports activities on the field. 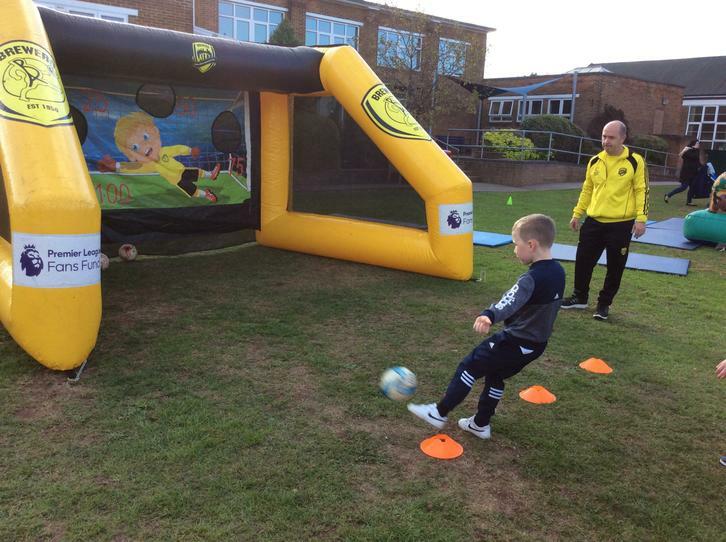 We then watched a football match played on the new pitch - Burton Albion V River View! 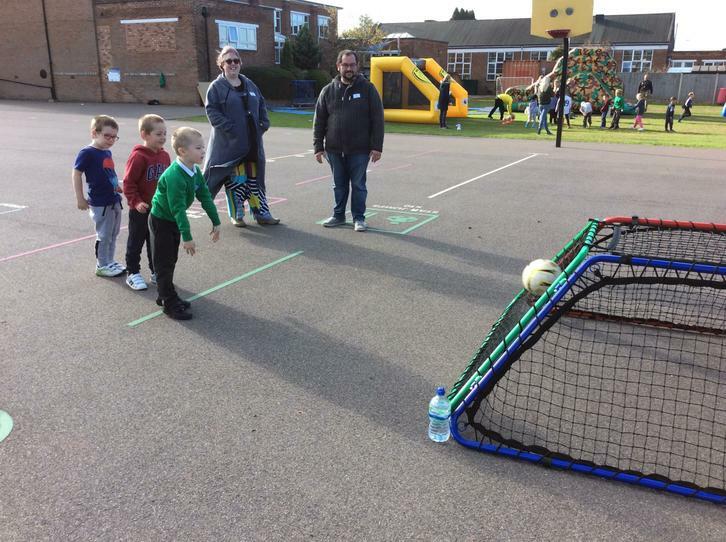 Later, even some of the teachers joined in!